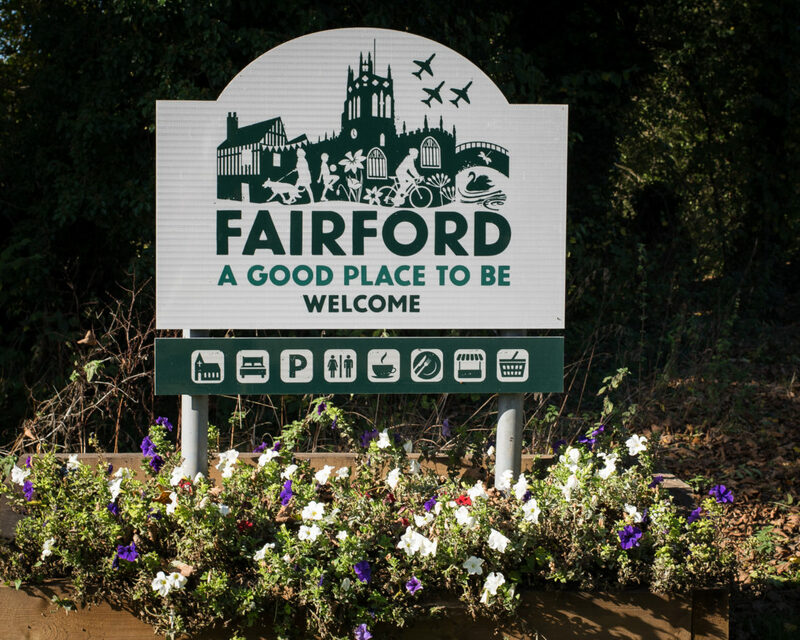 The objective of the Fairford identity was to bring together the Fairford town council and the Fairford community under a united and focused new brand. 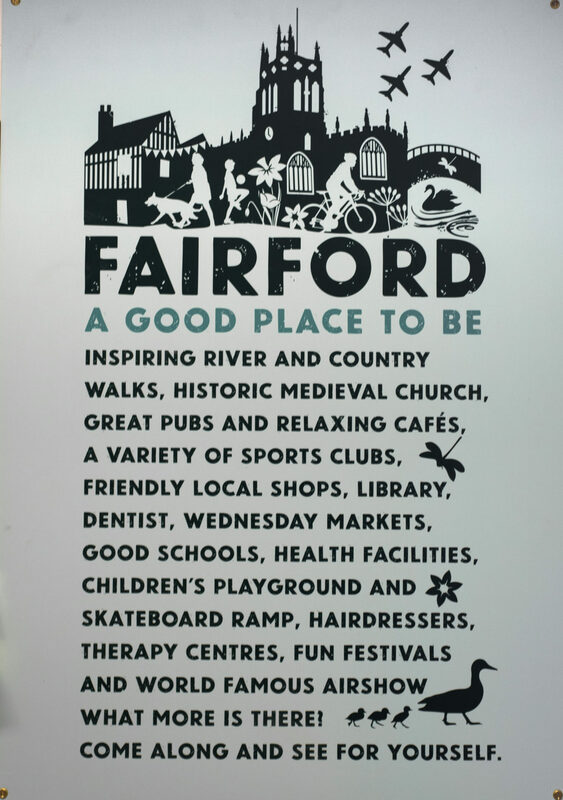 Fairford’s medieval meaning is a “good place to cross”. 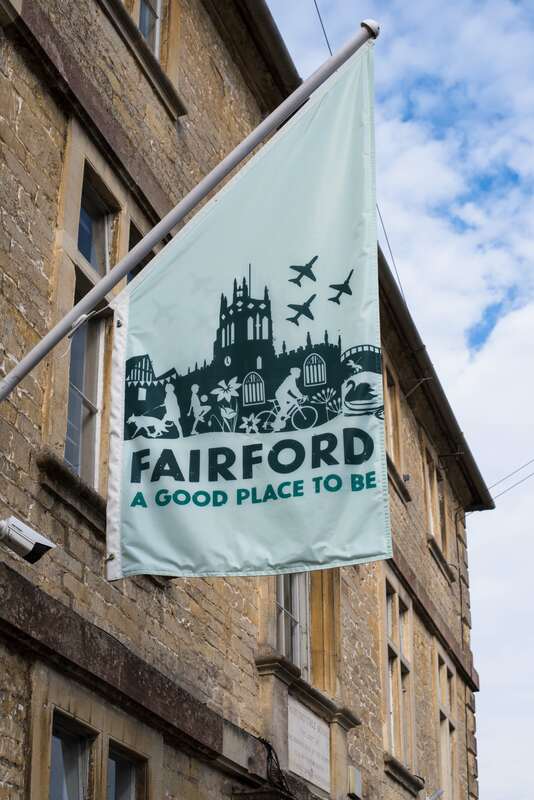 The brand identity unites the good things about Fairford, the community, the historical significant of the medieval church, the active market town, the idyllic rural setting and river, and the world famous air tattoo.